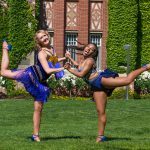 Here are some photos from our Spring 2017 photoshoot! 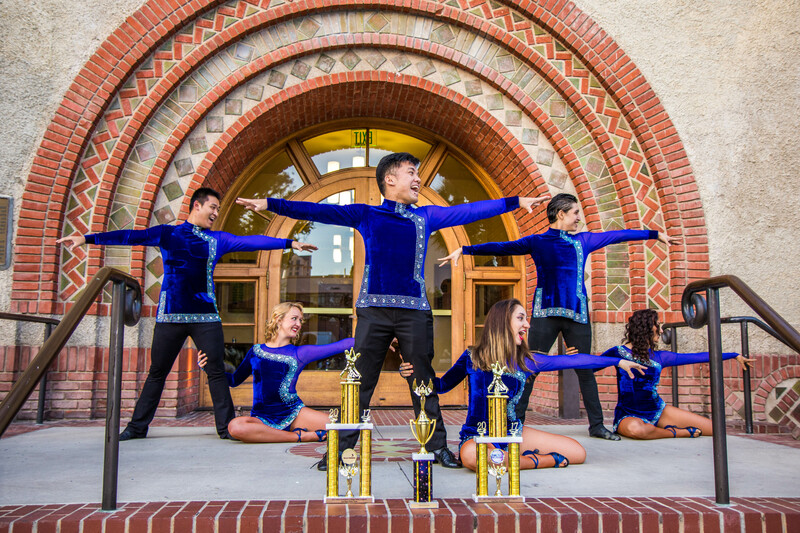 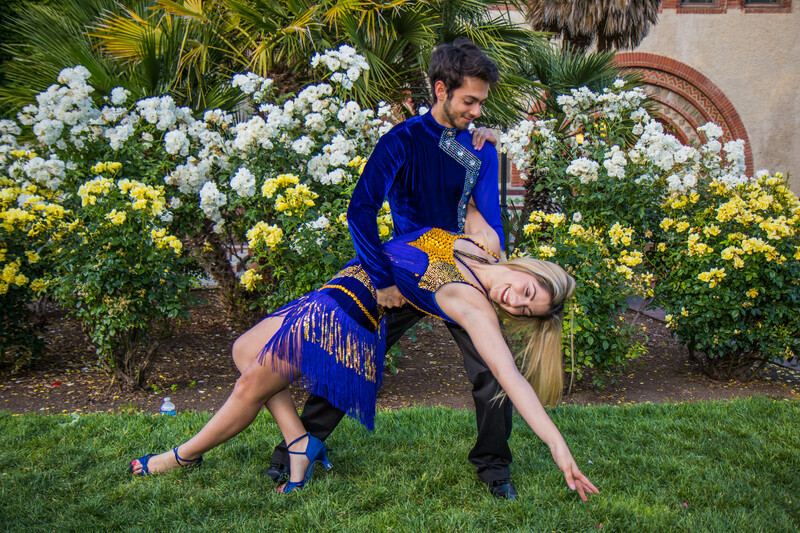 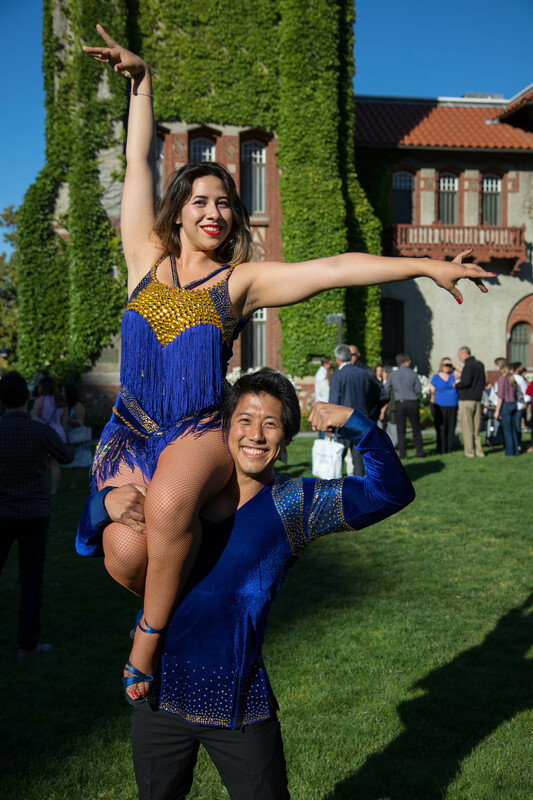 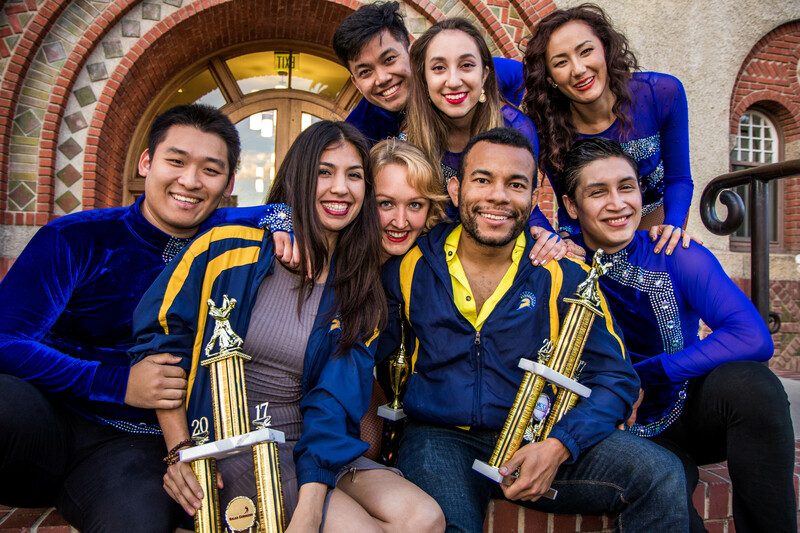 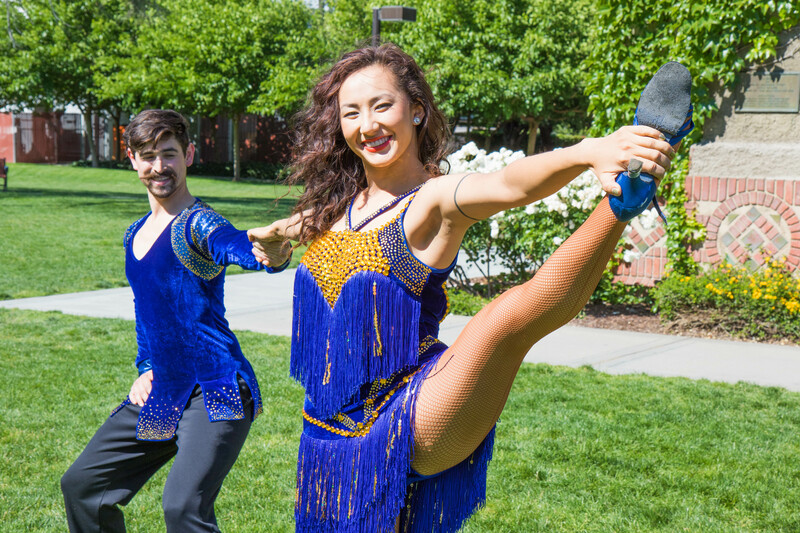 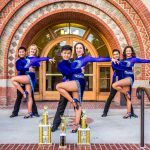 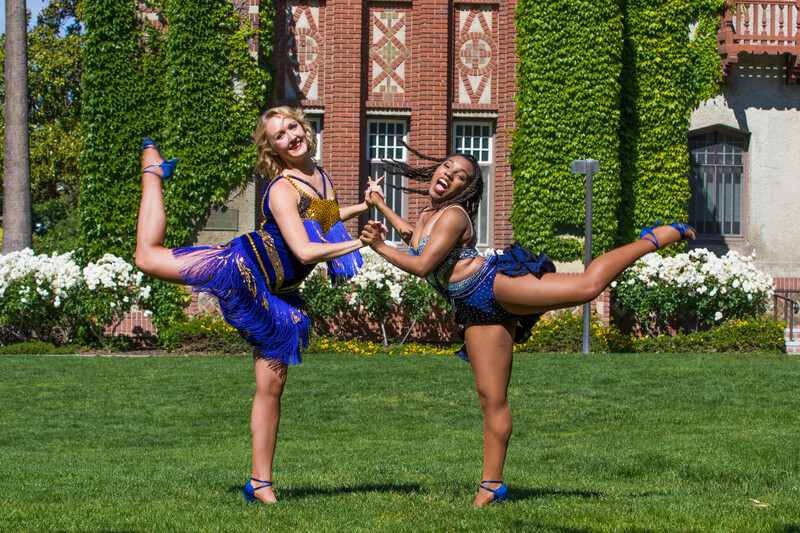 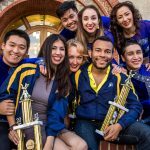 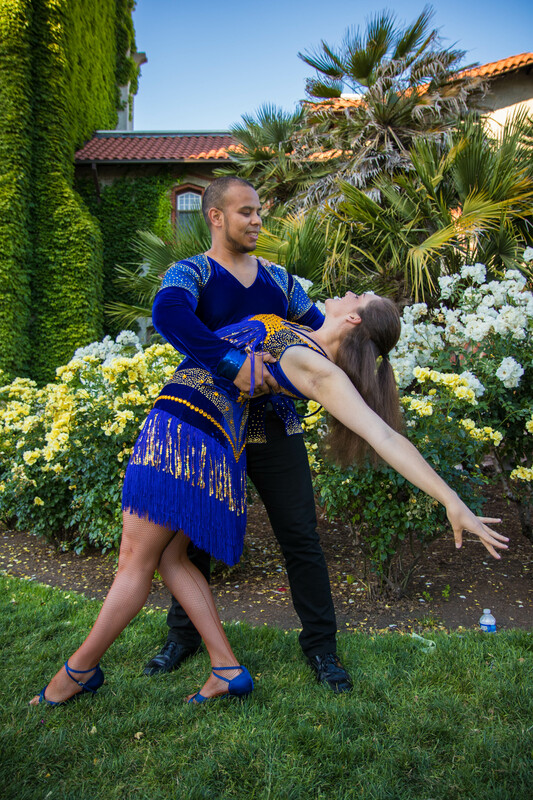 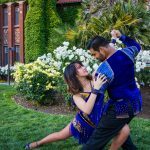 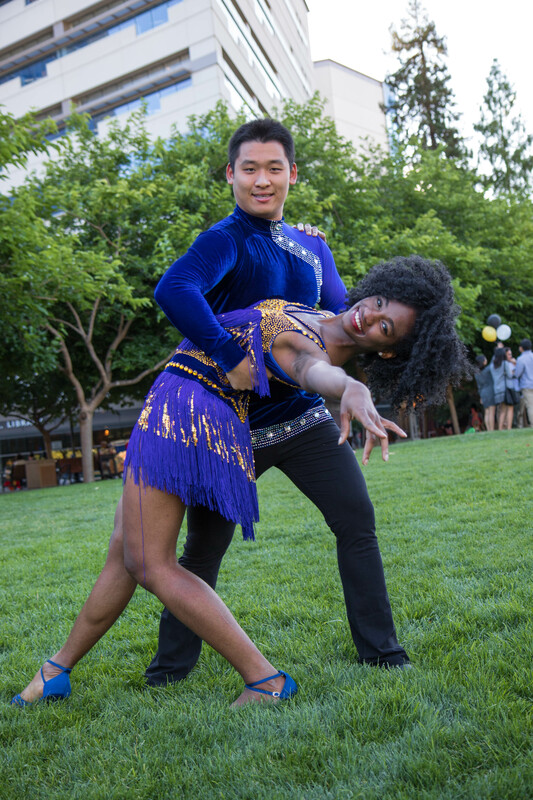 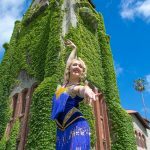 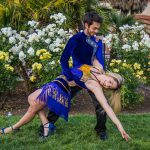 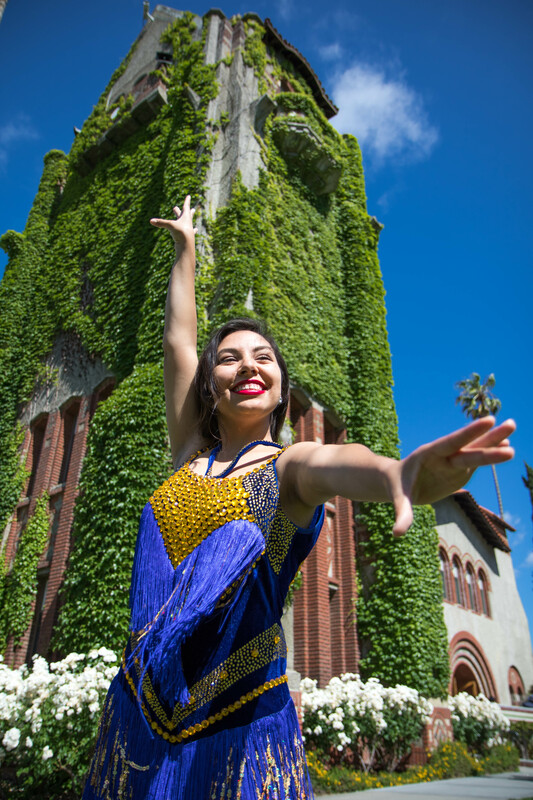 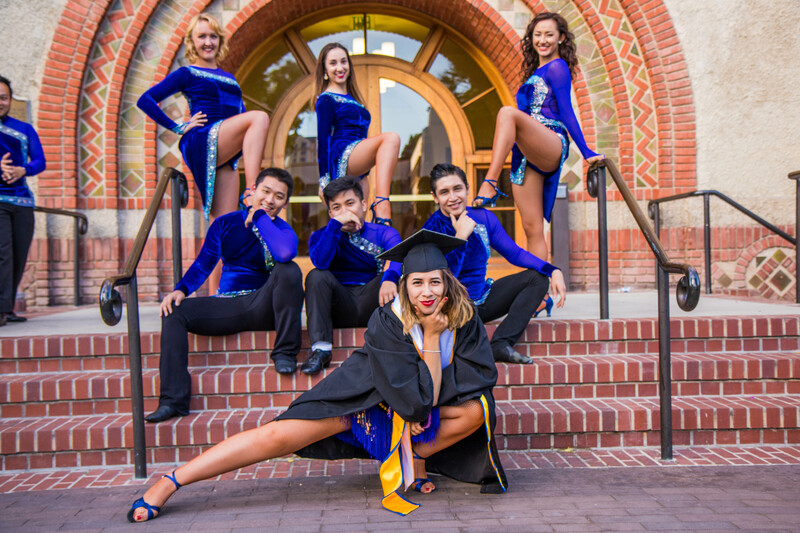 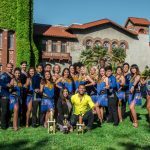 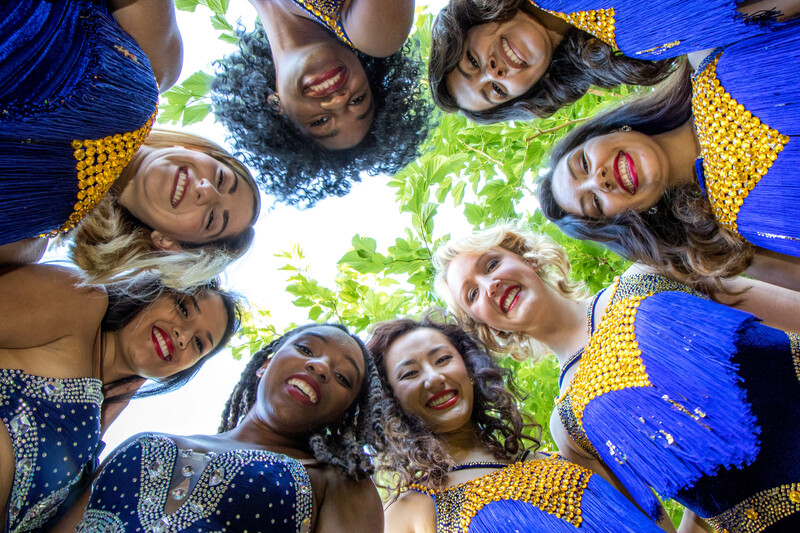 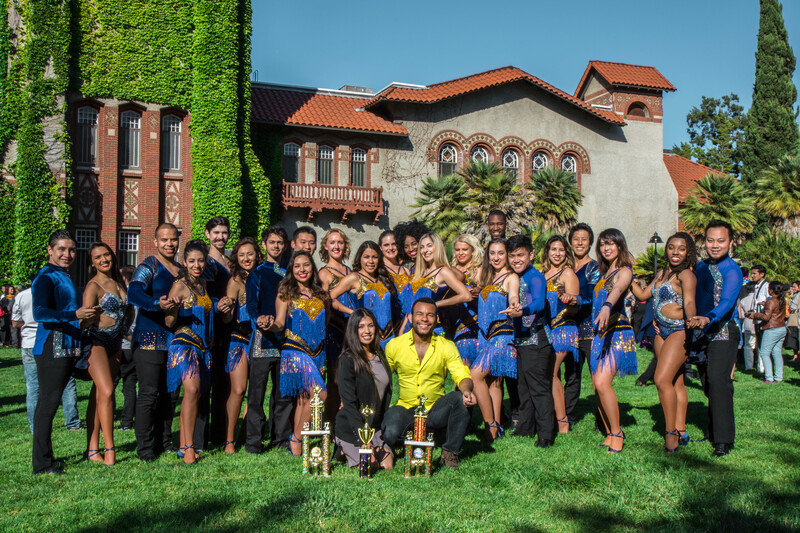 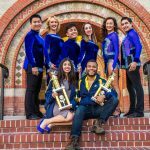 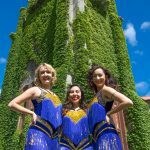 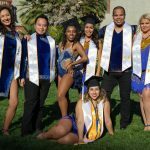 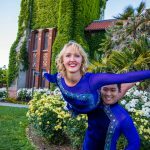 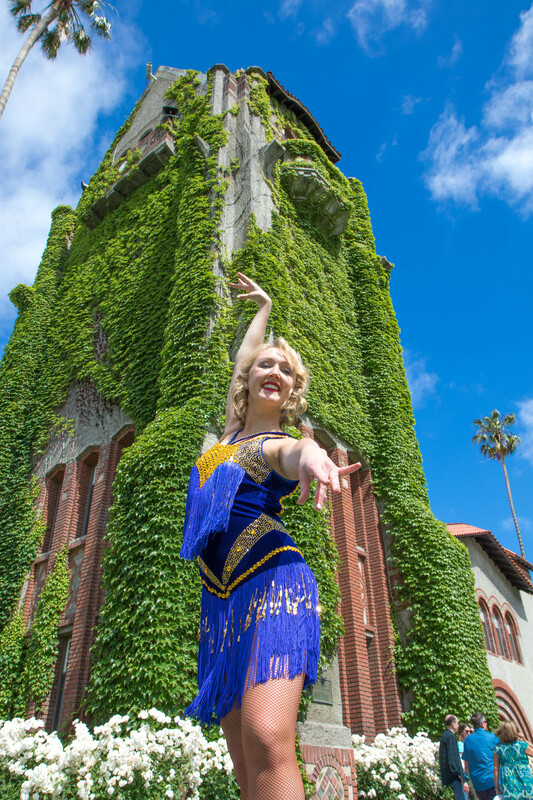 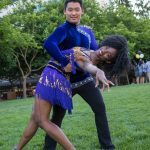 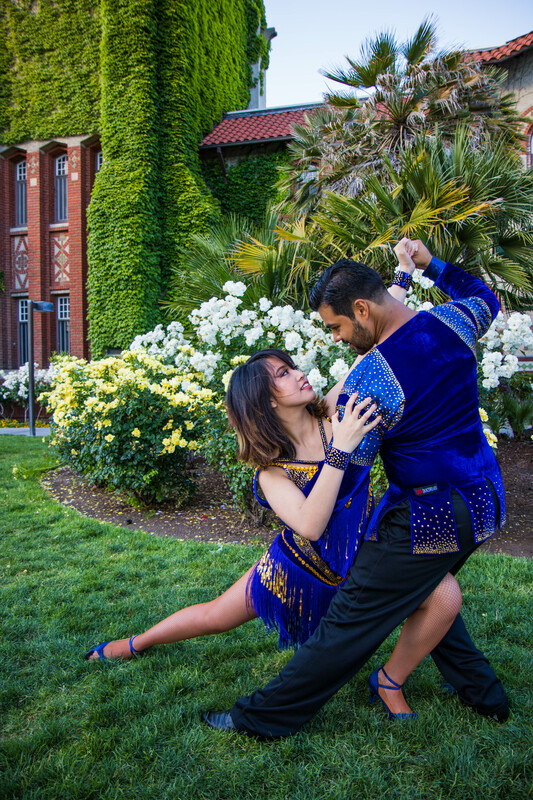 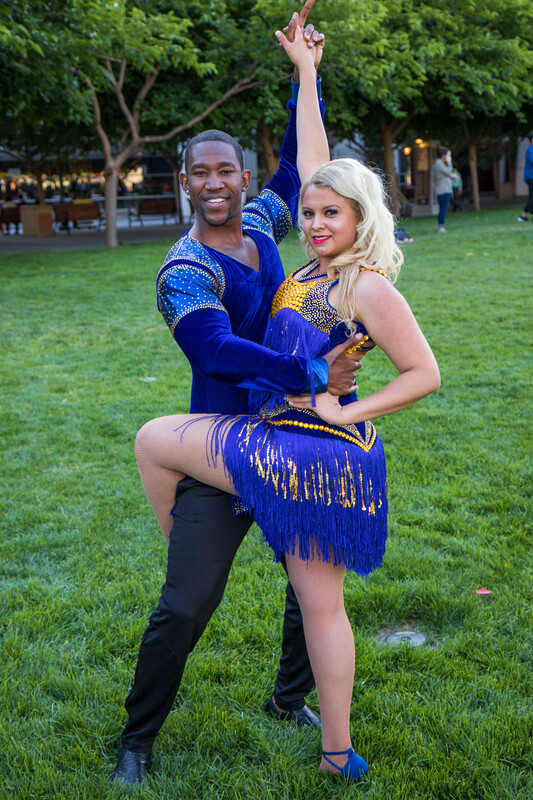 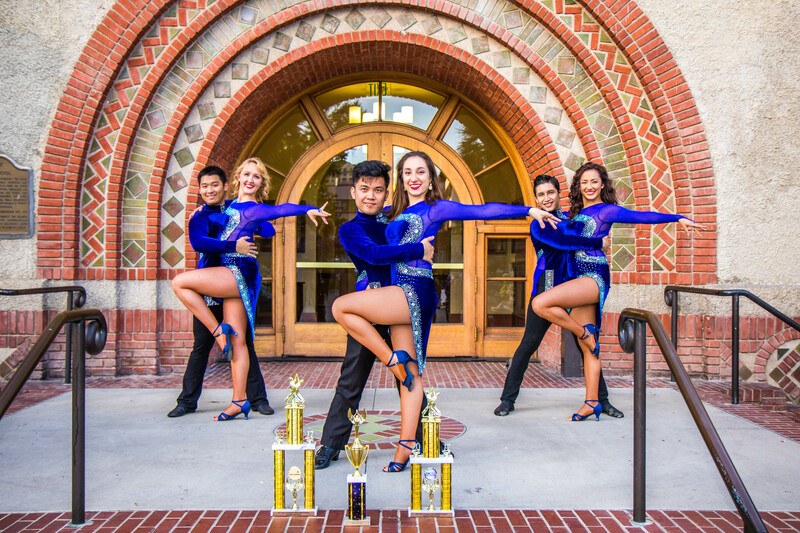 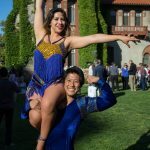 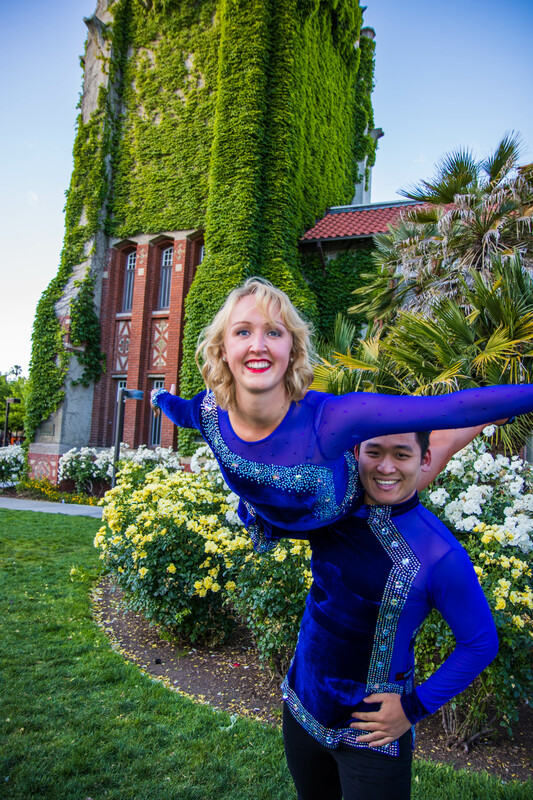 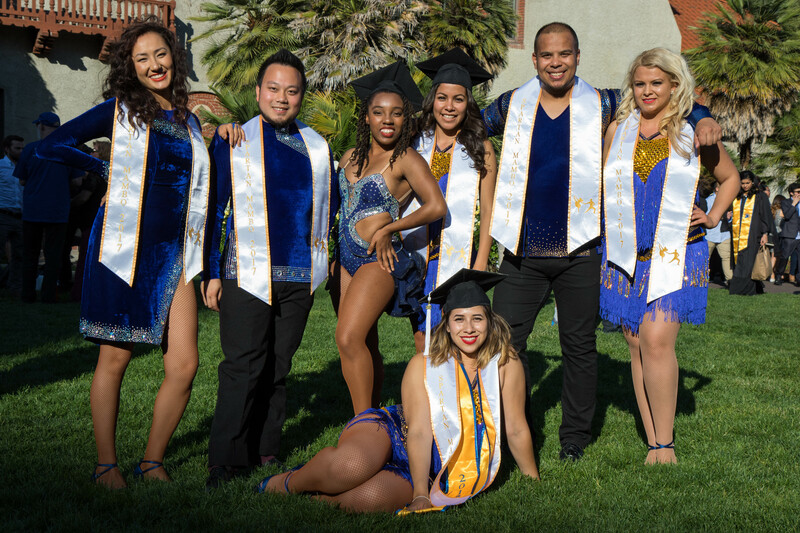 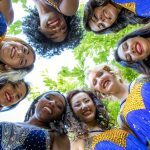 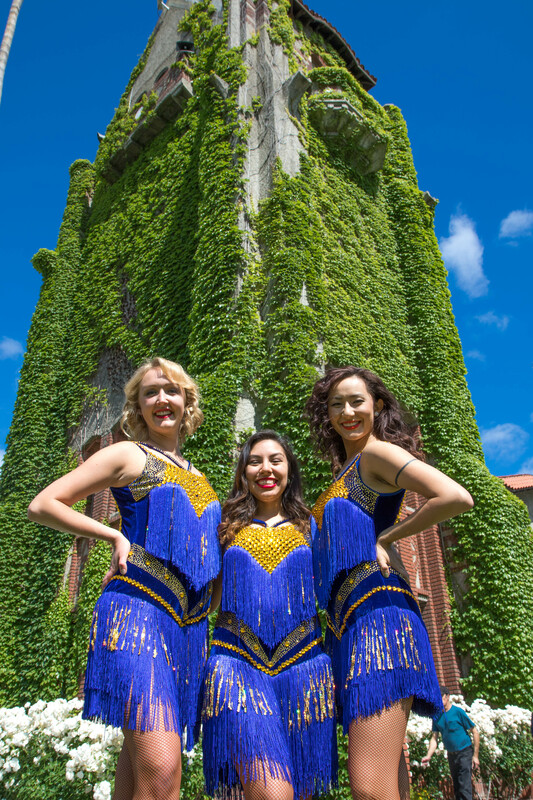 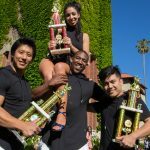 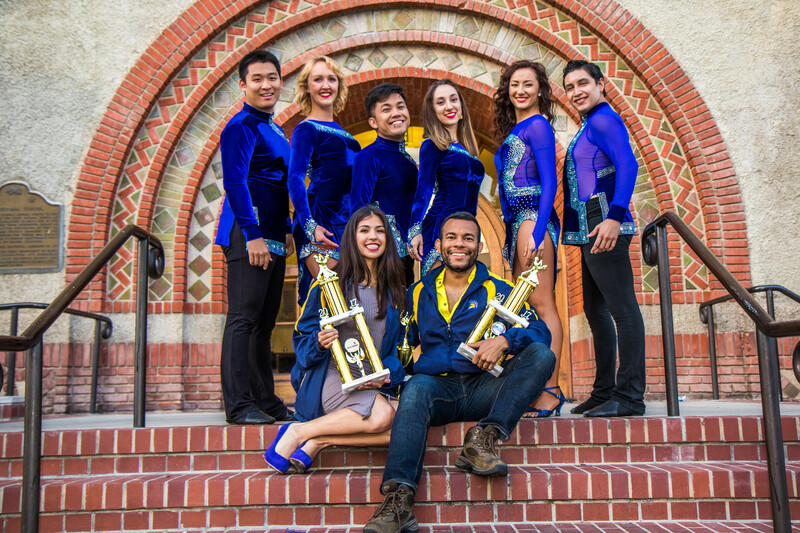 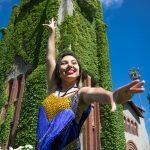 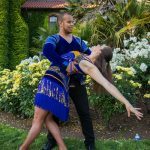 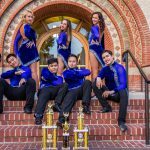 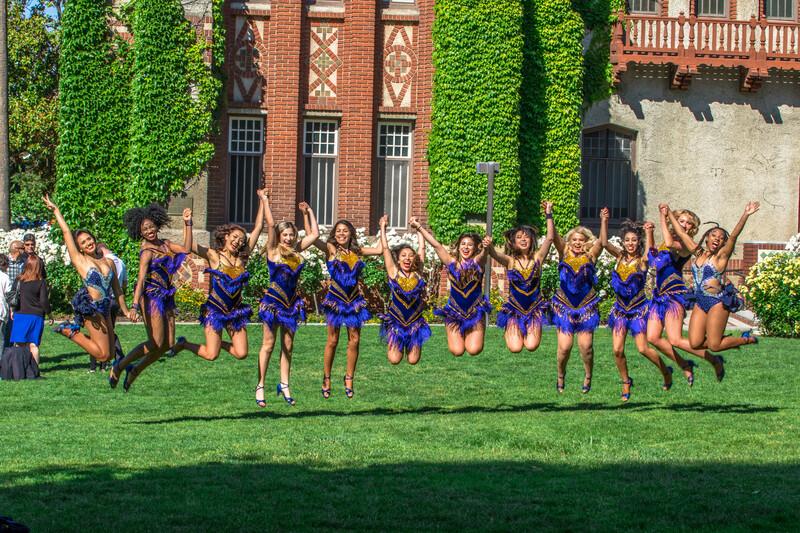 Spring 2017 was an incredible season for Spartan Mambo, starting off with a performance for a Golden State Warriors halftime show and a first place finish at the San Francisco Salsa Festival, and two second place finishes at the Collegiate Salsa Open and Next Generation Salsa Congress. 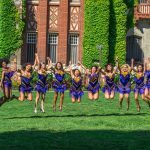 Looking forward to more incredible moments in the Fall and beyond! 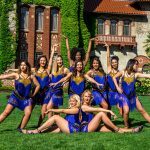 For even more photos and videos of the team, be sure to follow us on Facebook and Instagram.